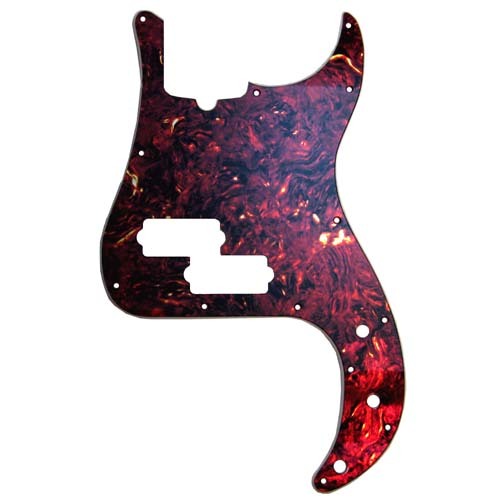 These pickguards are designed to work on all American Standard OR MIM P-Bass guitars WILL NOT FIT SQUIERS. 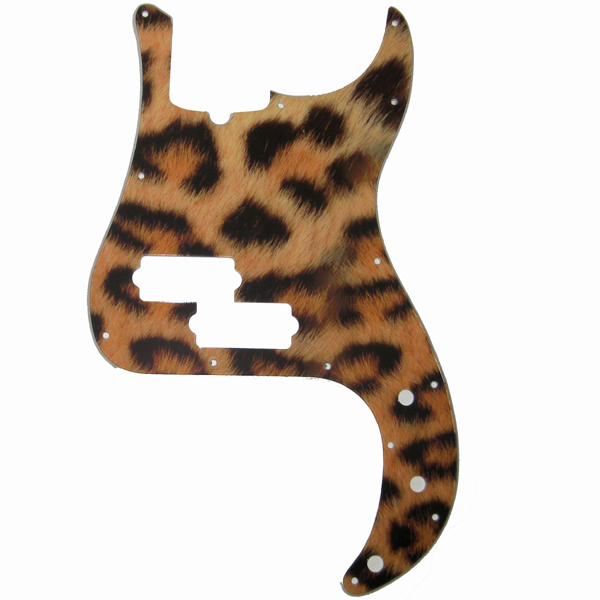 If you would like a custom cut bass guard to your exact shape, we can do that too ! MADE 100% IN THE USA, All top of the line materials used. All graphics are embedded into the guard, will not wear! 2.) We create a “proof” for you to see of the layout and to approve. 3.) We custom make your guard! !